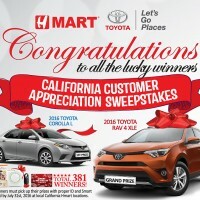 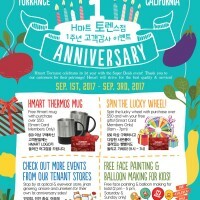 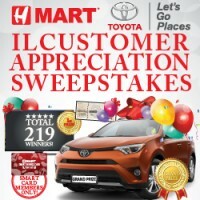 Hmart Torrance celebrates Customer appreciation festival with super deals event! 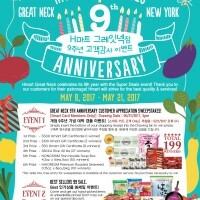 Hmart Great Neck celebrates its 9th year with super deals event! 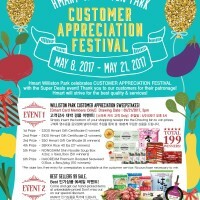 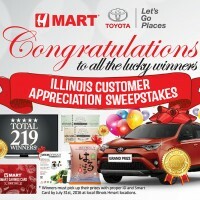 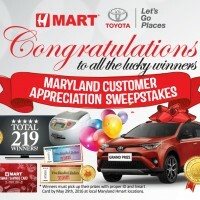 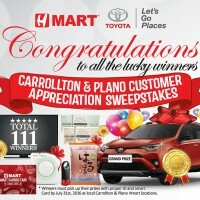 Hmart Williston park celebrates Customer appreciation festival with super deals event! Simply insert the bottom of your shopping receipts in the sweepsteaka drawing bin and you could be the lucky winner of brand new TOYOTA RAV4 XLE!